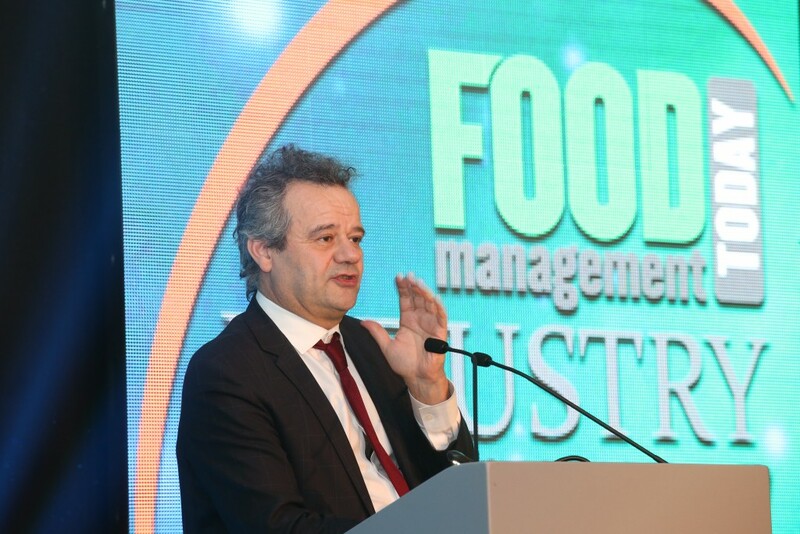 In the company of renowned chef Mark Hix, the 2016 Food Management Today Industry Awards Luncheon, hosted by Meat Management’s sister magazine, took place yesterday. The winners with their certificates and trophies. 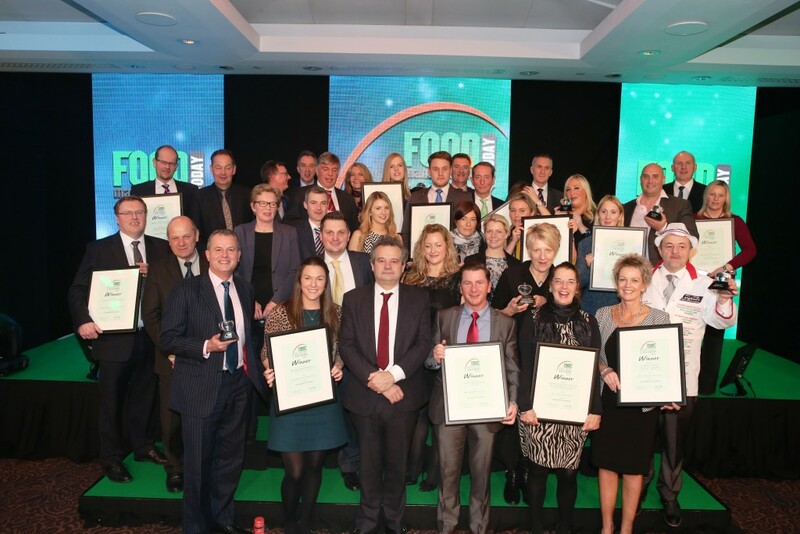 The event brought the top names of the UK food industry together to celebrate excellence and reward the best, as voted for by readers of Food Management Today magazine and judged by industry experts. 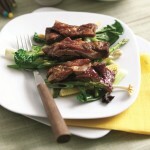 The title of Best Meat Product went to Randall Parker Foods for its Ocado Cajun Flavour Lamb Leg Steaks, while Best Poultry Product went to Bernard Matthews for its Tesco Finest Bronze Turkey Crown. Other winners included Lidl UK, which received the Food Retailer of the Year Award and Wyke Farms, which was named Food Manufacturer of the Year. The prestigious Food Industry Champion accolade went to Nick Allen, market development director at AHDB. This award is presented to an individual who has made an outstanding contribution to the UK food industry. Nearly 300 guests attended the highly successful Awards Luncheon at the Royal Garden Hotel, Kensington, to network and celebrate with the winning companies, products and organisations. A total of 15 awards were made at the lunch, with Hix hosting the event and presenting the winners with their certificates. The Awards are sponsored by major food promotional bodies and industry suppliers operating in the UK, including: Reiser, Bord Bia, Harper Adams University, Raps UK, Bizerba, Protolan, MRC The Flava People, The Institute of Meat, Teknomek, the Food & Drink Training & Education Council, Munters, Dawsonsrentals, Marel, Meatup. Sika and Quality Meat Scotland/ ABP Perth. The Awards Brochure detailing all the winners is available here. Celebrity chef Mark Hix hosted the event.